Blues music runs deep in St. Louis’ roots, and this weekend St. Louisans will celebrate the genre with one of the largest outdoor music events in the region. 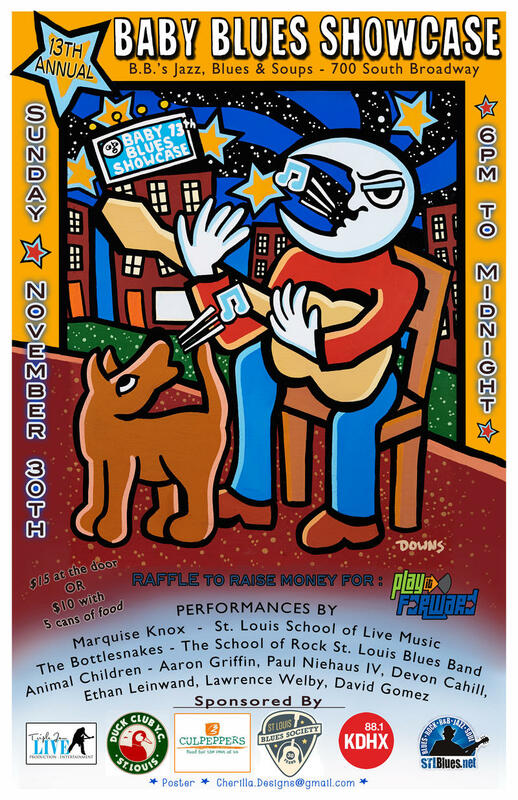 On Wednesday’s St. Louis on the Air, host Don Marsh discussed the upcoming 2018 Big Muddy Blues Festival with co-coordinator Jeremy Segal-Moss. 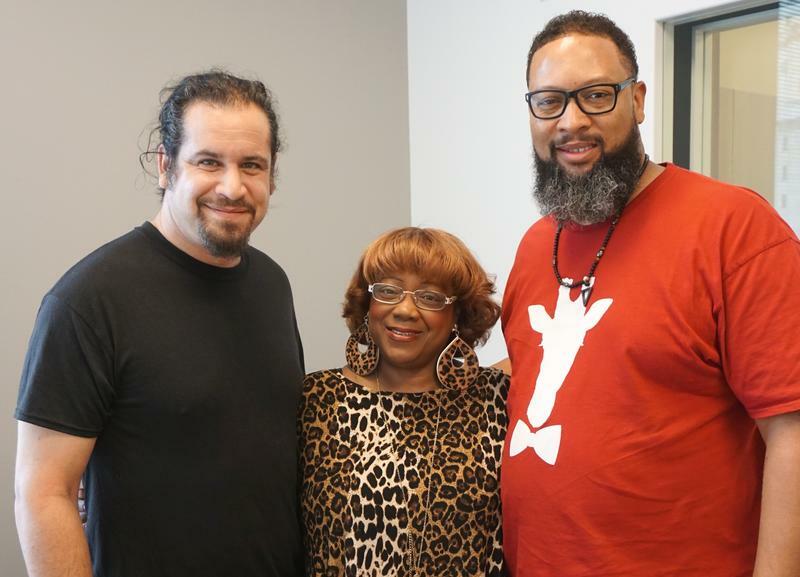 Blues pianist Ethan Leinwand moved 950 miles for that connection.